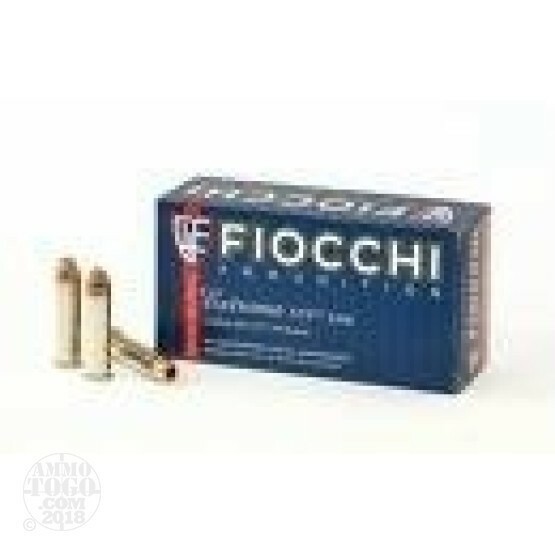 This is .357 Sig Fiocchi 124gr. XTP Hollow Point Ammo. This hollow point comes from Fiocchi's Extrema XTP line. This is an excellent self-defense round at an affordable price. It is clean and accurate. This ammo is brass cased, boxer primed, non-corrosive and 100% new factory fresh. It comes packed in 50rd. boxes.